Lease with AT&T $1900 a month 5 years with 5, 5year options to extend. 3% increase annually.Amazing opportunity to invest or develop your own empire. 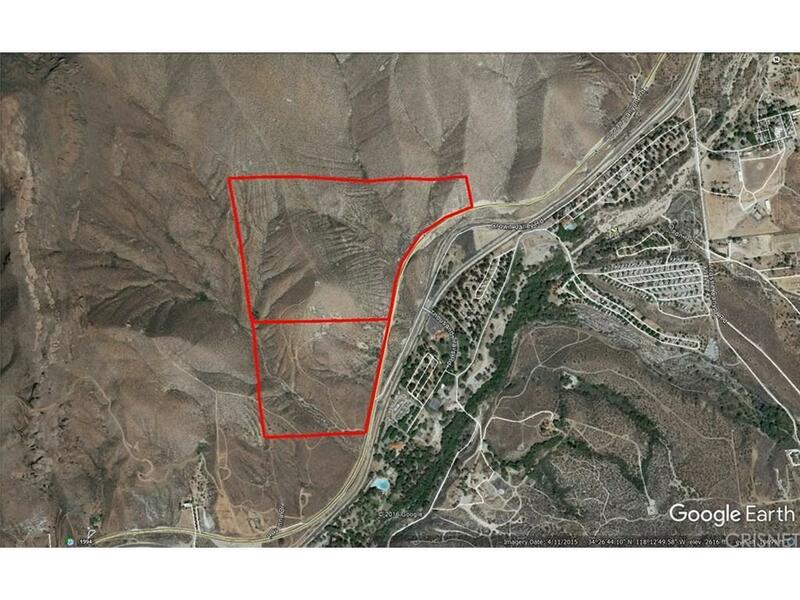 Panoramic views in every direction, multiple pads, and beautiful terrain, this property is very unique. Great privacy that comes with convenience. 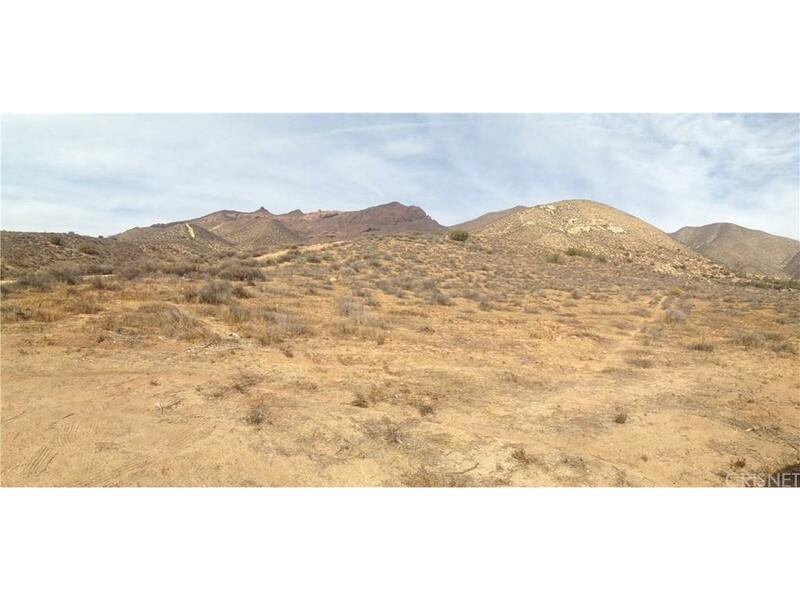 Located off Soledad Cyn only a couple miles from the 14 freeway and not far from LA. 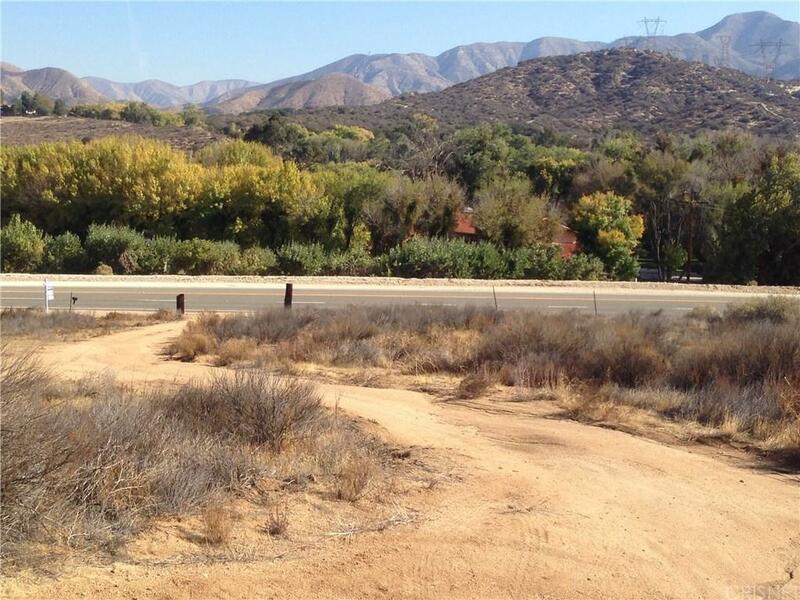 Schools, parks, post office, markets, etc, all conveniently located near the property off Crown Valley Rd. There is also an old gold mine. This property is priced to Sell! 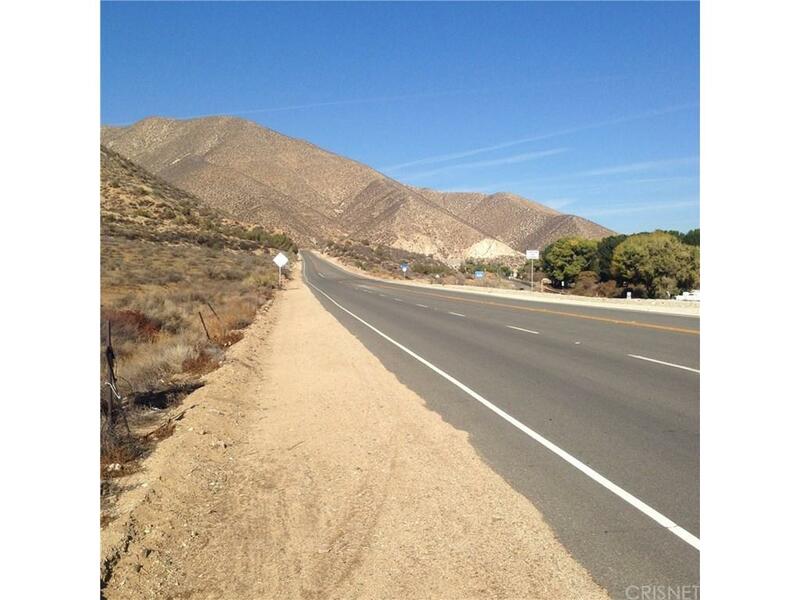 Additional Parcels Included: 3209-017-019,3209-016-021Directions:`14 Freeway North.`Exit Crown Valley and make a Right.`Go straight down Crwon Valley (East) until you reach Soledad Cyn.`Continue East on Soledad Cyn until you reach property on your Right.